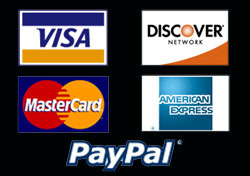 A charge of $24.99 is required when ordering this item. 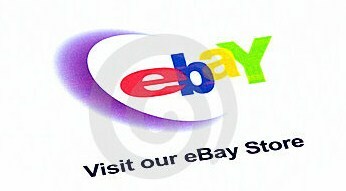 The balance due when this item is in stock will be $225.00 plus shipping. 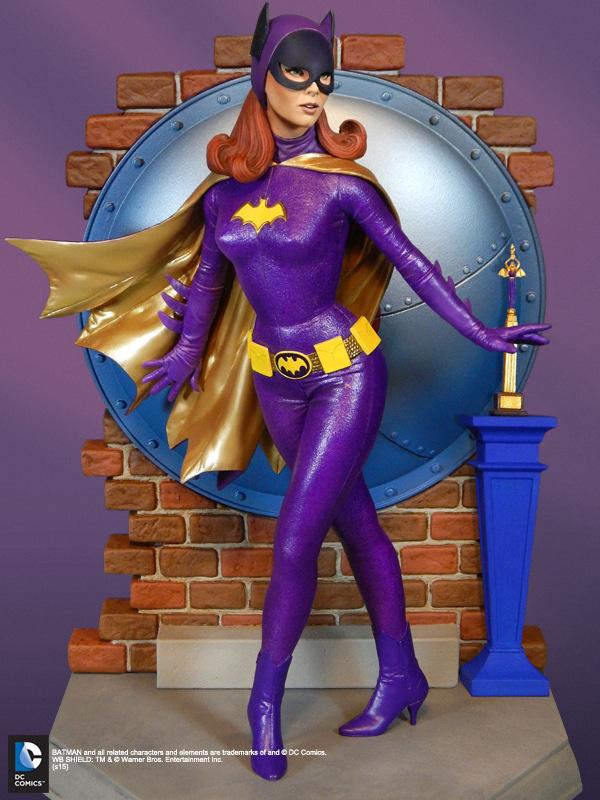 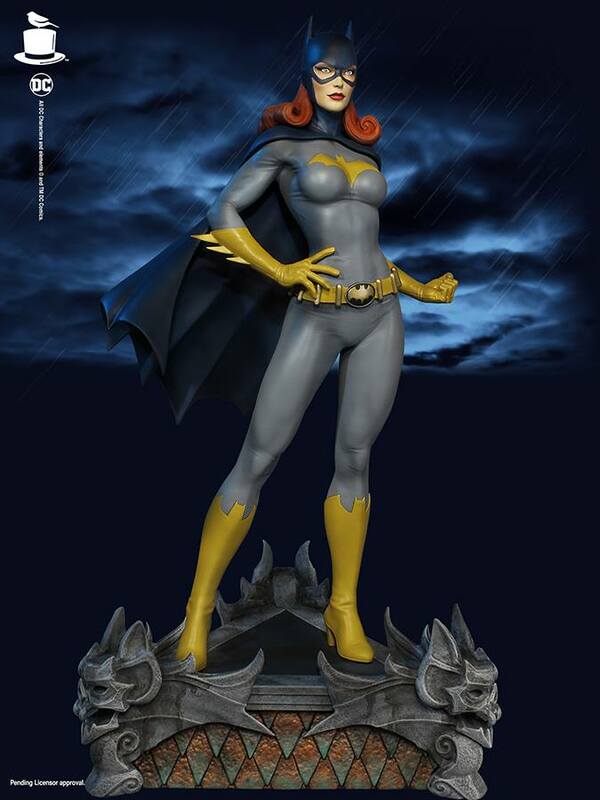 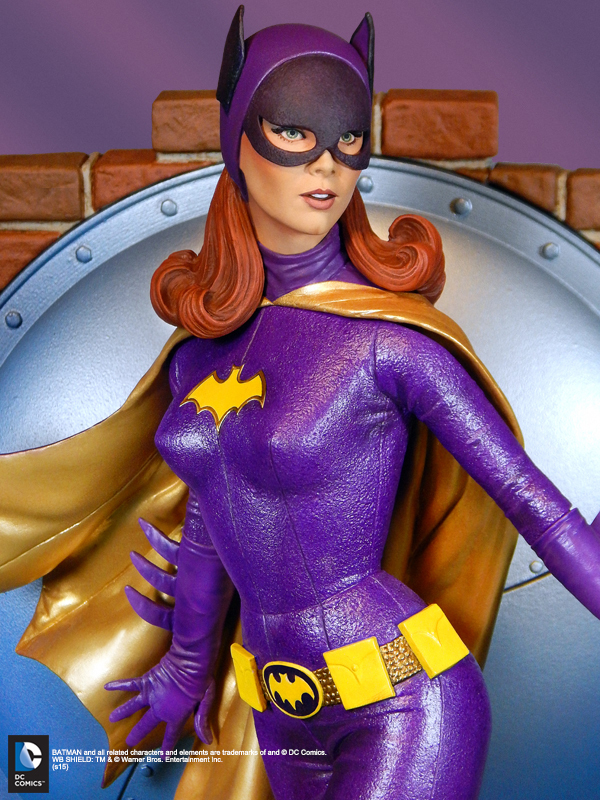 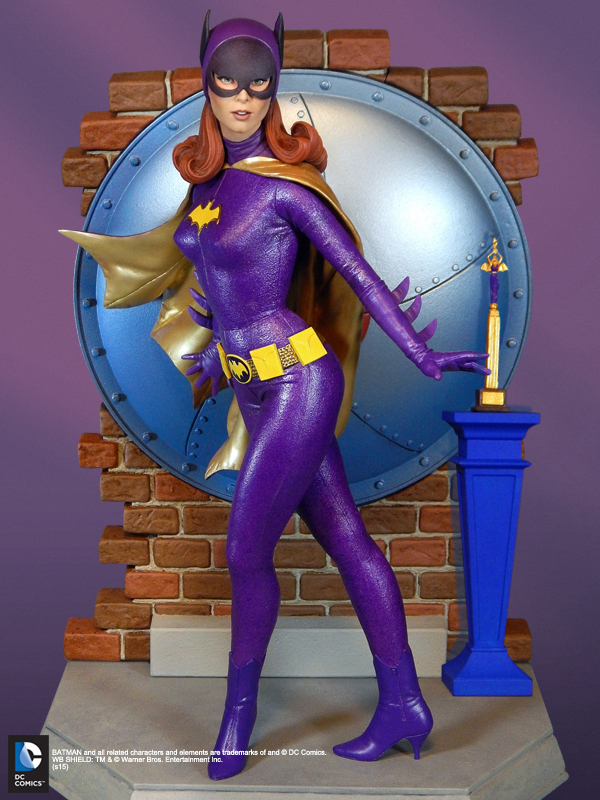 Tweeterhead presents the newest edition from the "Super Powers Collection" of DC Maquettes- Batgirl!